Great to drive and superbly built. 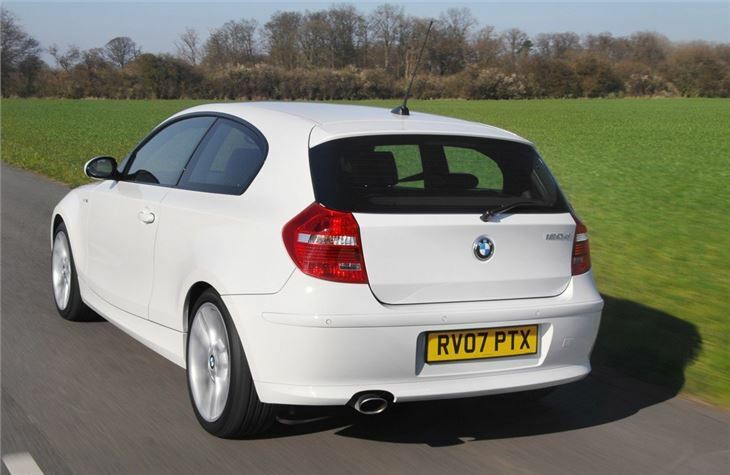 Wide choice of models, improved from 2007 with Efficient Dynamics. 118d is super economical. Not much room in the back. Firm ride on Sport and M Sport models. 116i petrol is fairly lacklustre. Coil and injector problems on later 4-cylinder petrol engines. Timing chain failures on N47 diesel engines becoming very common. Failure of the cat converters on a 118i N42B20 very expensive at dealer prices. 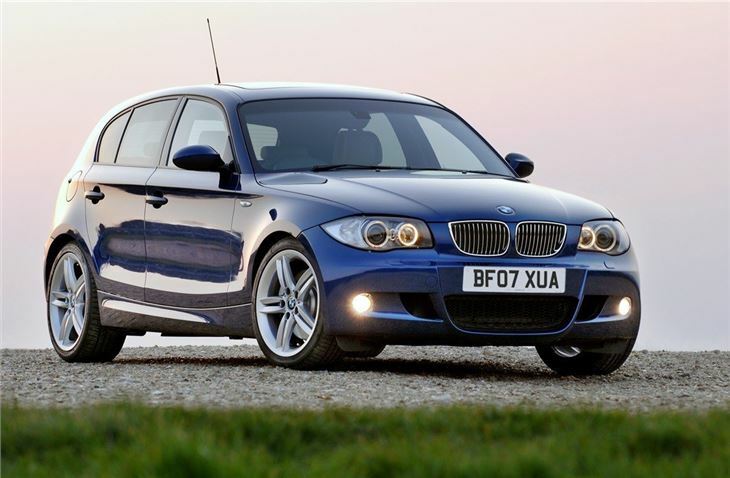 When the BMW 1 Series was launched in 2004 the most controversial aspect was the styling which certainly divided opinion. 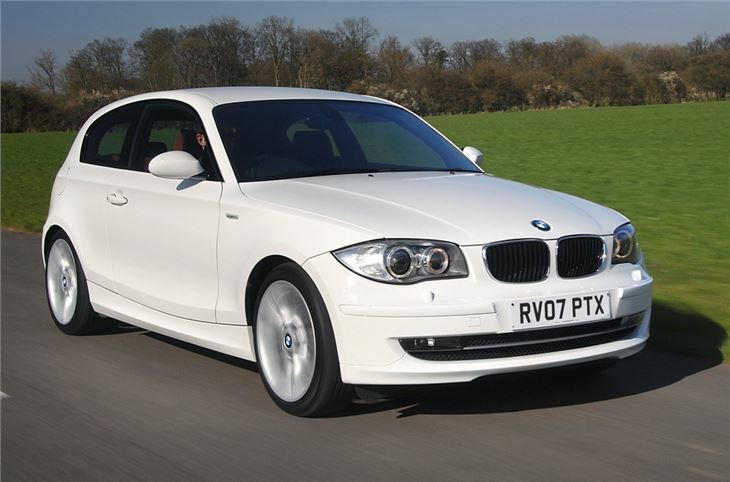 Whether it will become a design classic remains to be seen, but it certainly hasn't put people off and the BMW 1 Series has become one of the most popular premium hatchbacks around. 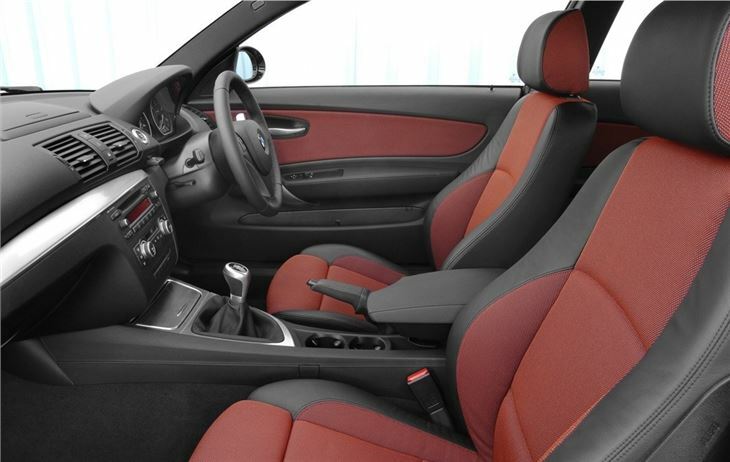 The first impression you get from the BMW 1 Series is an air of solidity. Like all BMWs, it feels superbly engineered and incredibly well built both inside and out. 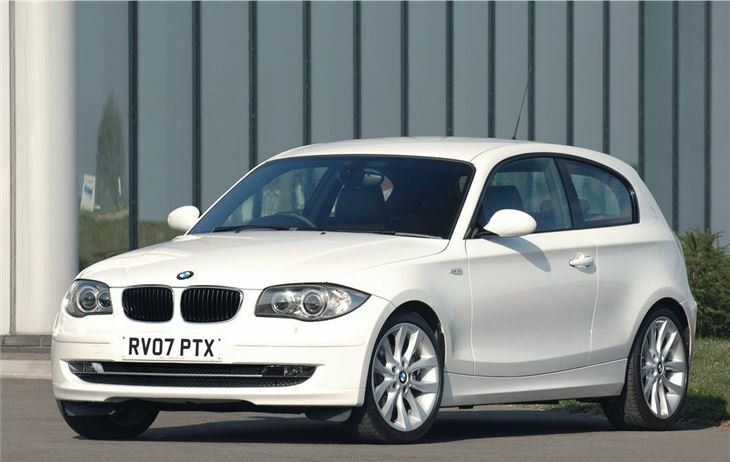 Just because it's the cheapest model in the BMW line-up, doesn't mean it's a poor relation to the larger cars. As you'd expect, this BMW is also great once you get behind the wheel. 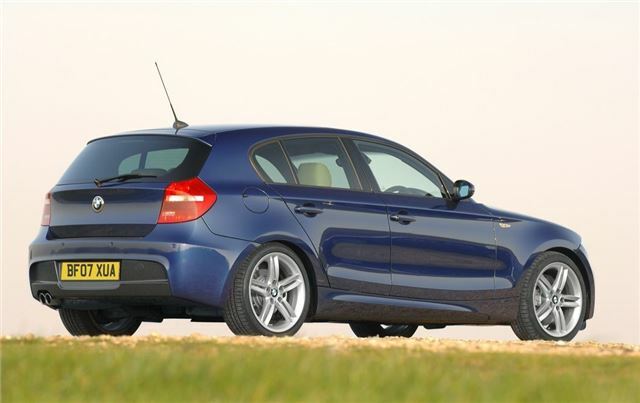 It's rear-wheel drive, which is ideal for grip and agility, so the 1 Series is composed in corners and good fun to drive, even with the smaller engines. That said, the original 116i is best avoided unless you're on a tight budget as it's fairly lacklustre and lacks low down punch. The 118i or 118d are much better choices. It's certainly not the most spacious of cars either - particularly for rear seat passengers where there's a shortage of leg and headroom for adults. The boot isn't a bad size though and the large tailgate means you can carry some sizeable loads. 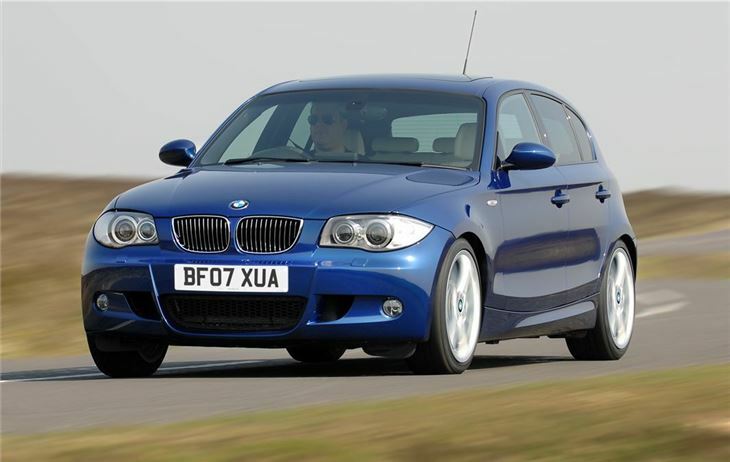 For practicality there are better cars, but as premium hatchbacks go, the 1 Series is the best all rounder with a great choice of efficient engines. A WOLF in sheeps clothing! Good to drive, fairly economical.